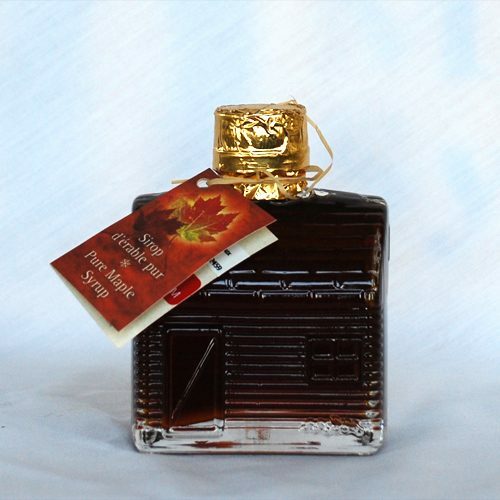 Delivering the Finest Maple Products from our family’s farm, to your family’s table. 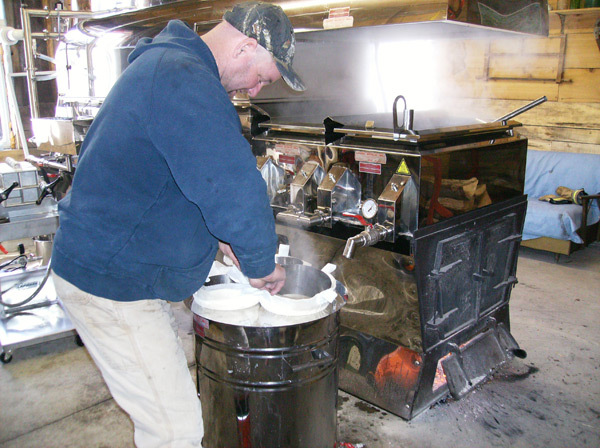 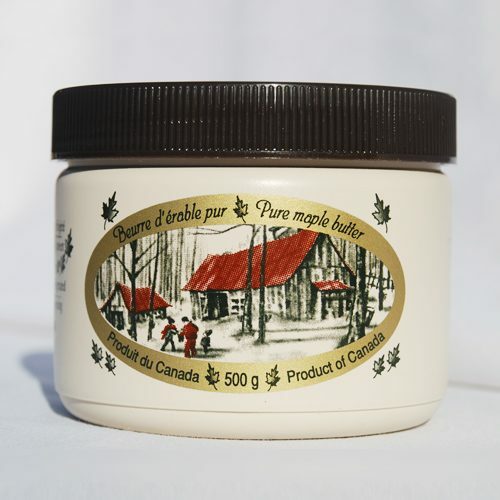 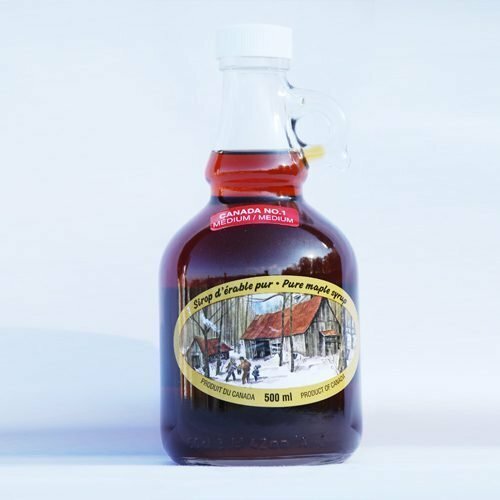 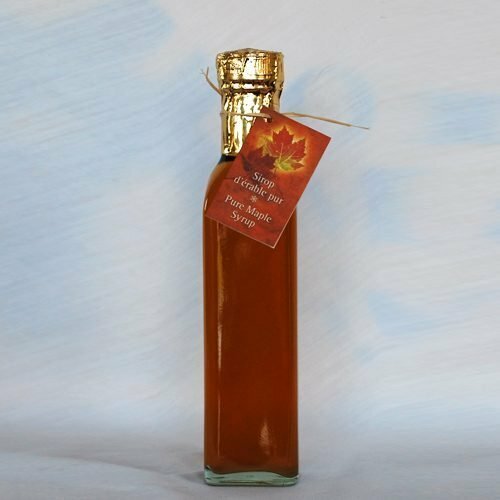 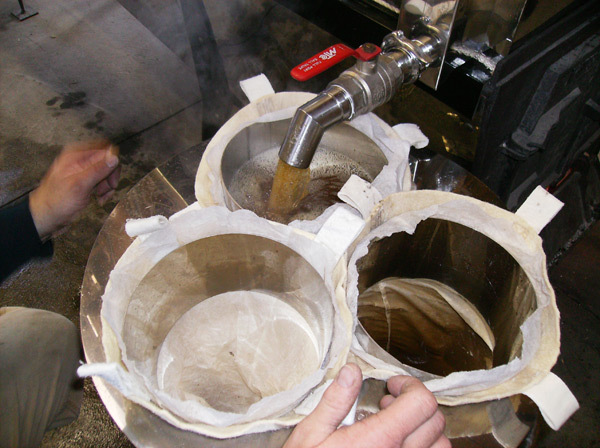 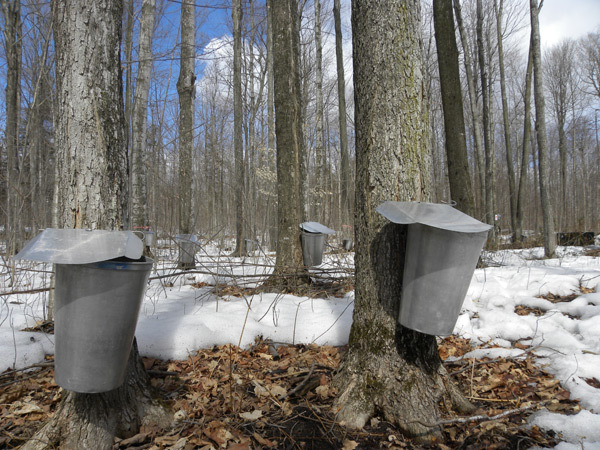 Regardless of the tapping method, the unique natural flavour of maple syrup remains unchanged. 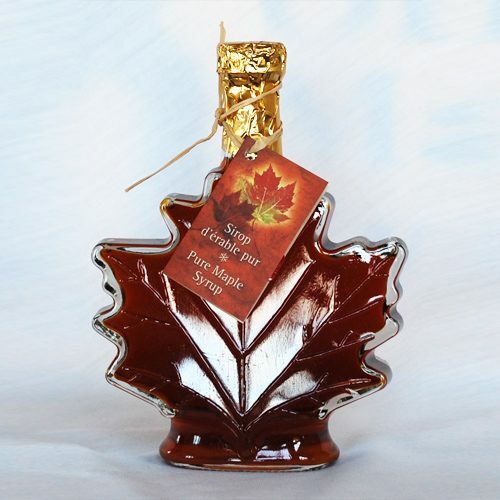 Free from additives, maple syrup is full of plant proteins and minerals. 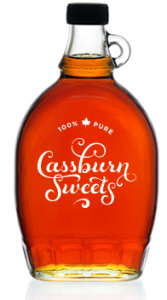 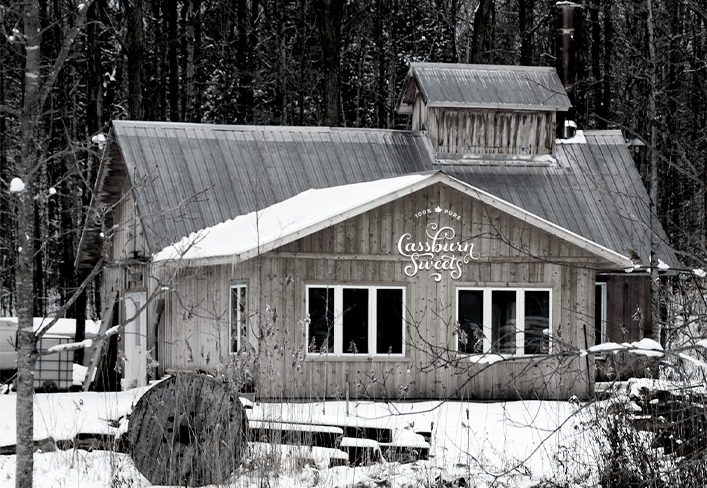 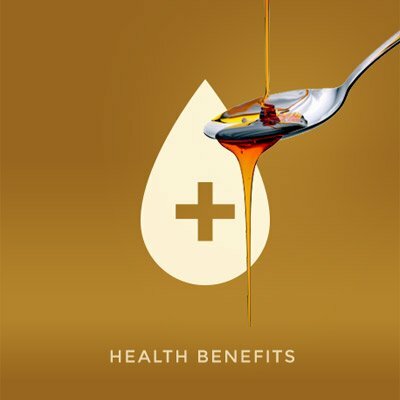 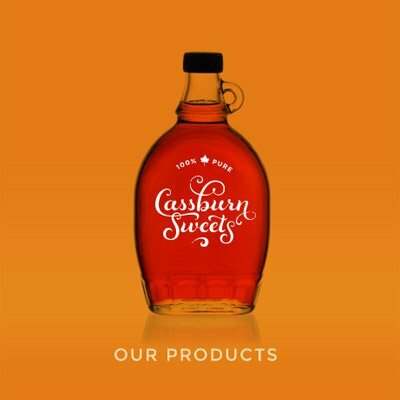 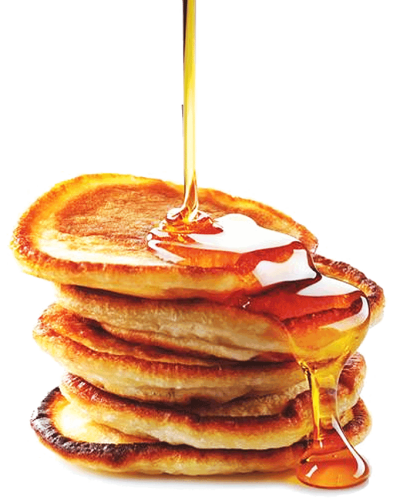 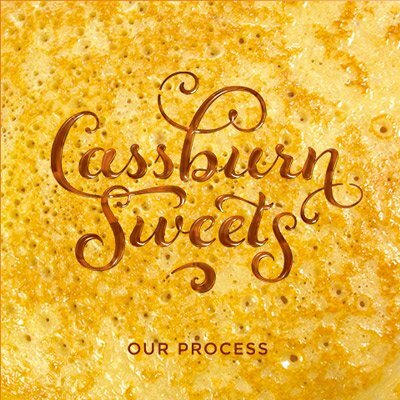 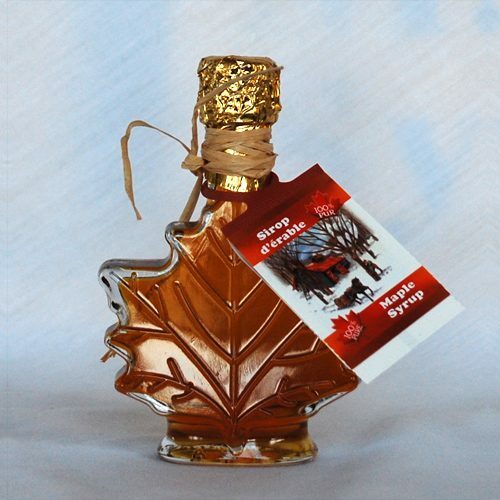 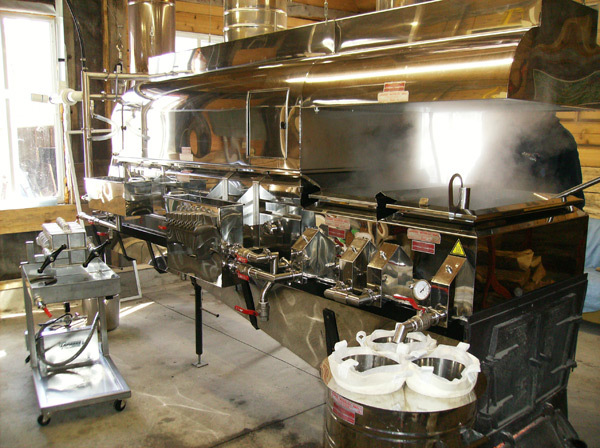 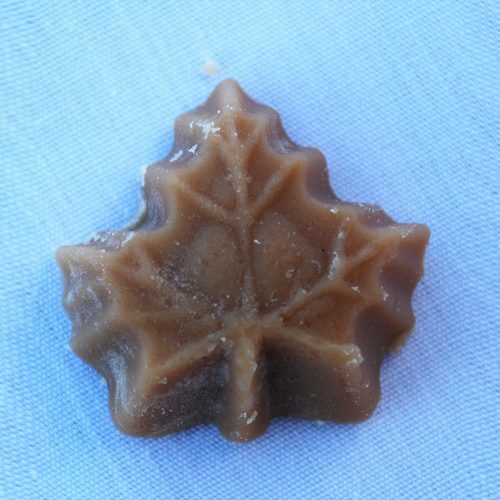 As proud members of the Ontario Maple Syrup Producers Association, Cassburn Sweets is committed to producing only the finest maple syrup and sugar products.